The Hope (red) for Classic Bags has an edgy vibe while delivering an undeniable message of determination in the face of adversity. 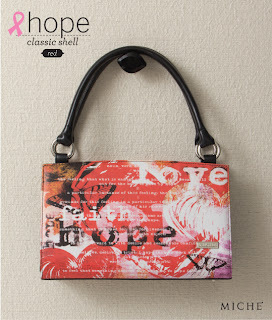 Faith, hope and love are beautifully defined in black and white on a smooth, red faux leather background. It's not just a Miche Shell, it's a work of art. Catch the Spirit of Hope. 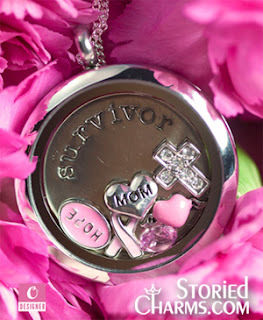 A portion of every Miche bag purchase of a Hope Shell goes directly to cancer research.